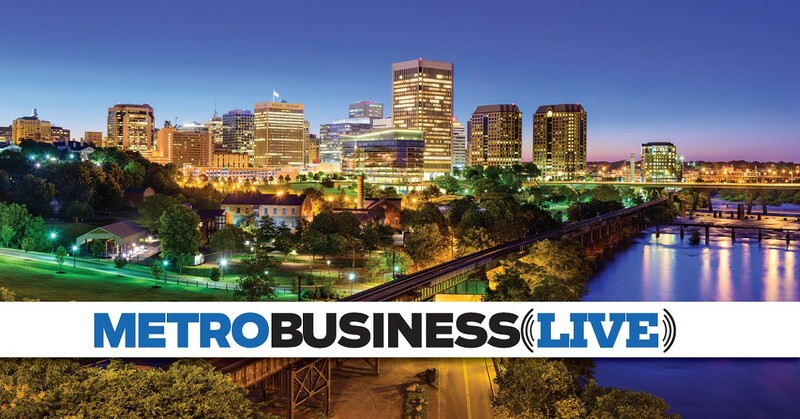 Metro Business Live: How Your Business Can Become a Top Workplace | Richmond Times-Dispatch | Words | Style Weekly - Richmond, VA local news, arts, and events. What does it take to be recognized as a great place to work by your employees? What are the most important factors impacting workplace happiness? How can your business create a vision and culture that resonates with employees and promotes engagement? Learn from Richmond's winning businesses as they provide perspective on these questions, and more, at the next Metro Business Live event.